1-2 Day Production Lead Time before shipment. 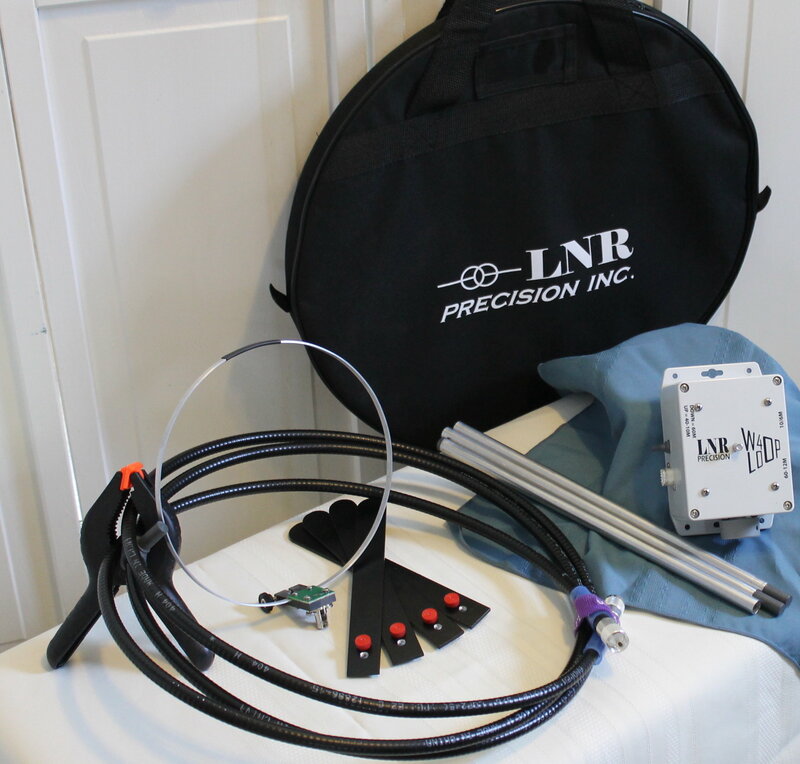 LNR Precision's newest antenna market entry is the phenomenal new LOOP antenna designed by a degreed engineer. 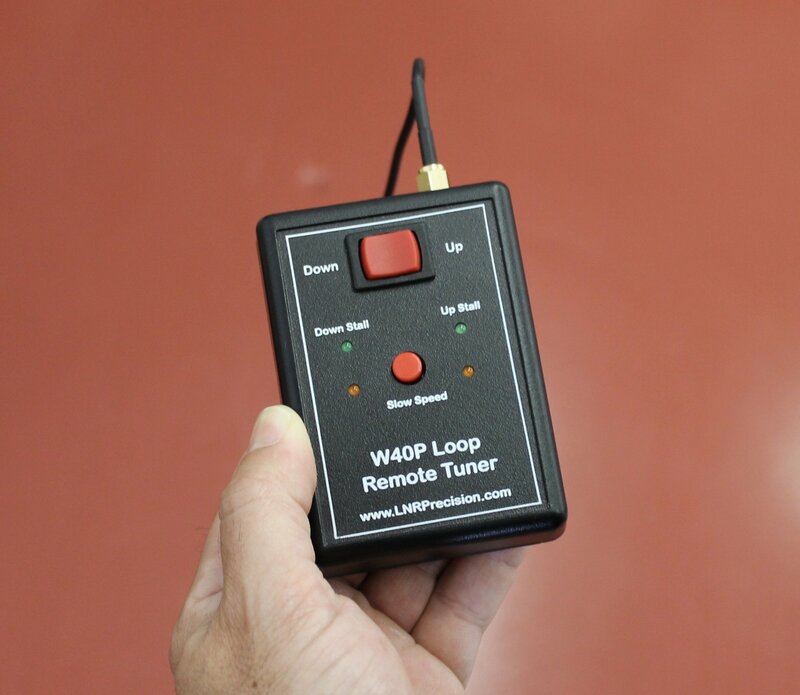 The W4OP Loop has already received extremely high reviews on eHAM and customers around the world. 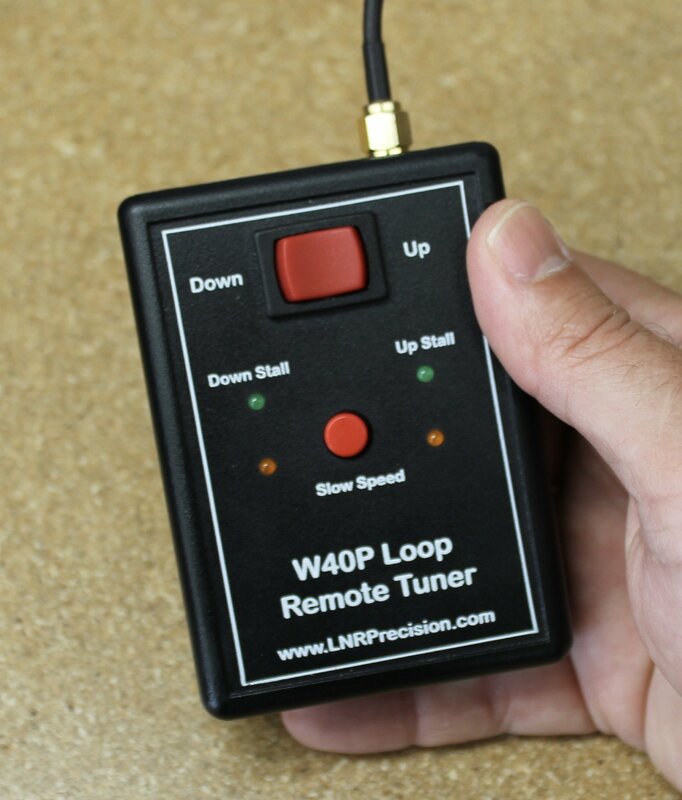 We feel that the W4OP LOOP antenna is the BEST Loop Antenna on the market and like all LNR's tagline, "They Just Work!!" 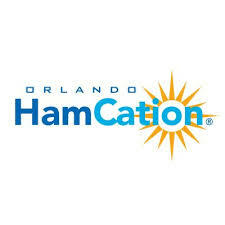 It seems that more and more, amateurs are facing increasingly strict HOA’s. 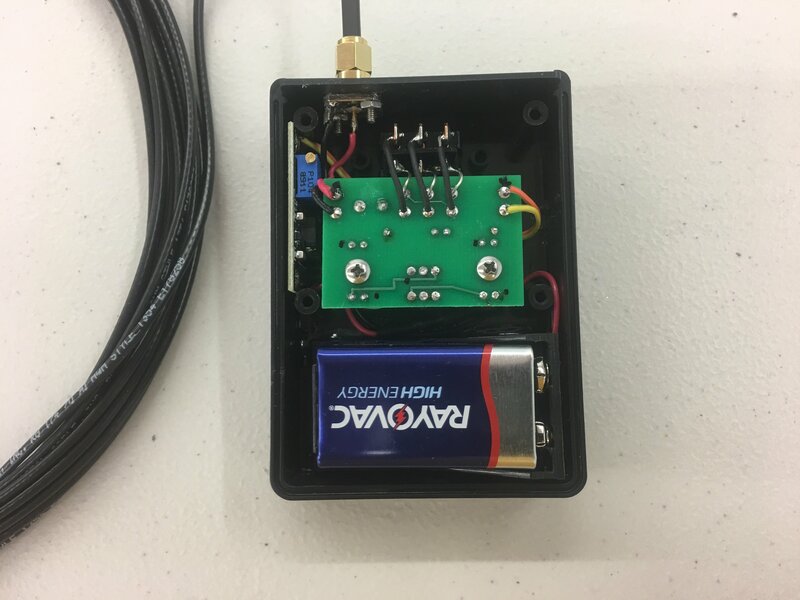 This antenna is for the QRP amateur that is looking for a small antenna for home, backyard, portable or the park use, while it is also usable for hiking. The primary design goal was to offer a loop at lower cost than what is available but with better performance, high quality construction and features not found on the currently available loops. To that end note that the loop comes standard with stabilizing feet and a no-mar table/railing clamp and an inexpensive, optional camera tripod mount is also available. 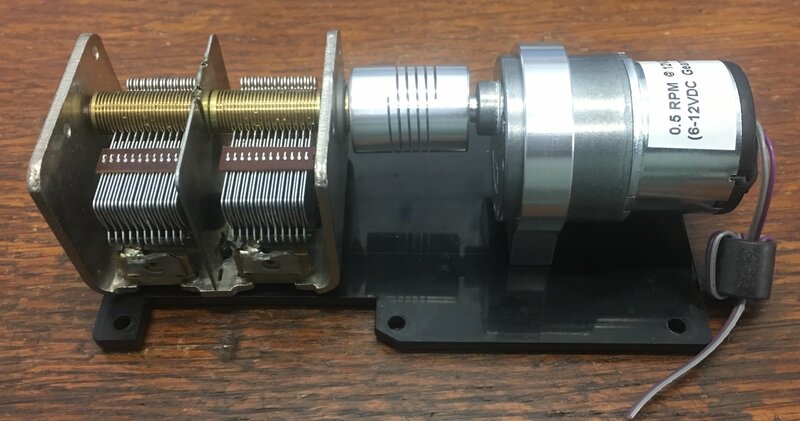 Also note that the design is water resistant with seals on the variable capacitor shaft. 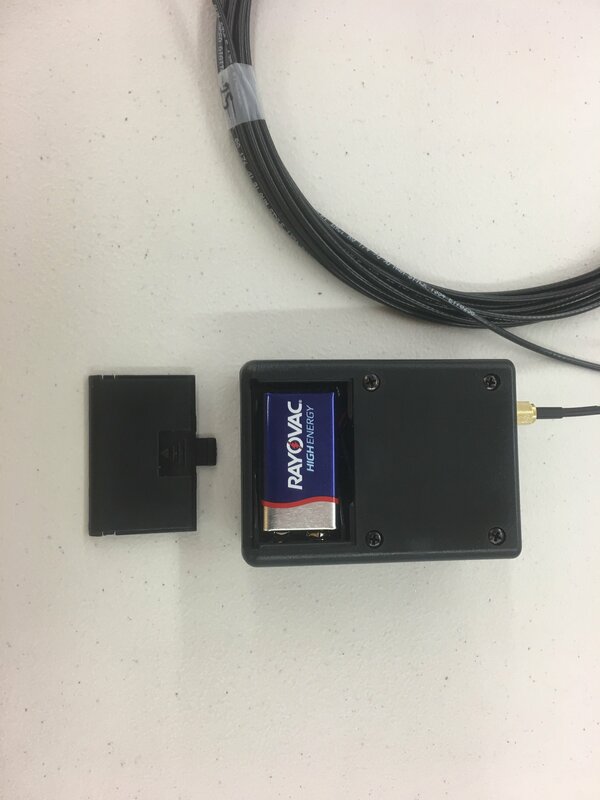 The silver SO-239 connectors are also sealed and the silver PL-259’s come with a slip on silicone boot. To that end, this design has almost 100 parts, many of which require considerable machining to achieve excellent fit. The coupling loop features a novel hybrid coupling scheme that guarantees a match of 1.2:1 or better from 40-6M when the antenna is mounted in the clear. No other US loop can make this claim. Compare this to our competition. In addition, the coupling loop assembly easily adjusts in height to guarantee an optimal match on all bands. The height adjustment is accomplished by loosening the plastic thumb screw, adjusting the height and relocking the thumbscrew. While height adjustment is not mandatory when changing bands, extremely low SWR can be achieved if one takes the time to adjust the coupling loop height. The loop comes with 4 machined, powder coated stabilizing feet that attach by custom locking thumb screws. Also standard is a no-mar clamp for affixing the antenna to a table or railing. A tripod option is now available. The adapter mounts with the same 10-32 thumbscrews that are used for the stabilizer feet. 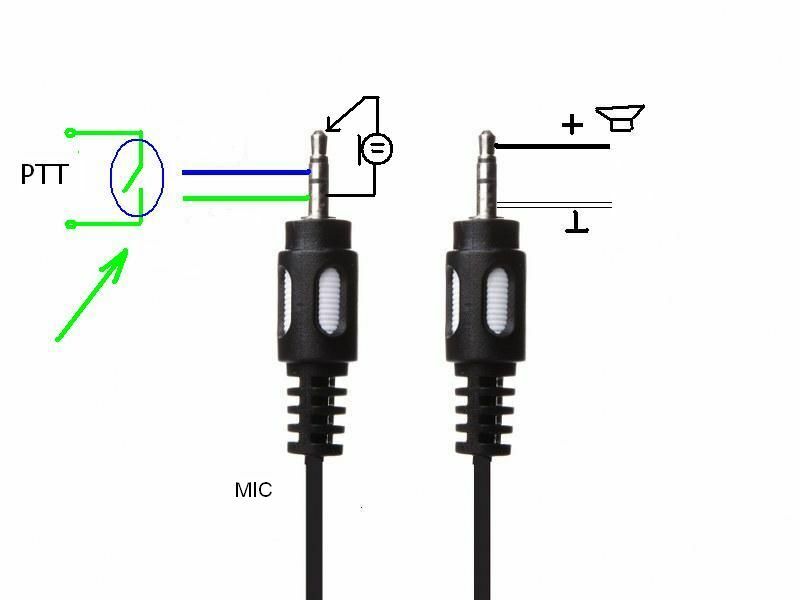 The main tuning variable cap is dual gang and does not make use of the lossy grounding fingers. Rather, the 2 gangs are connected in series. A 6:1 reduction drive makes for easy tuning. On 10M the bandspread is very wide making for even less critical adjustment. 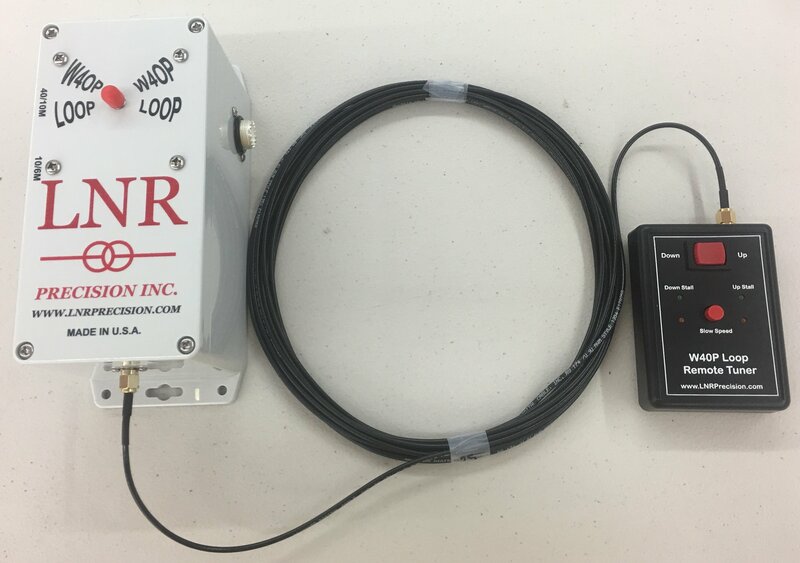 On 40M, the W4OP loop is 4dB better than the Alex Loop, 6dB+ better than the Alpha Loop, 5dB better than the Chameleon CHA-P loop, 10dB better than the Chameleon CHA-P loop and 10dB better than the G4TPH loop. We have just completed the 6M option. 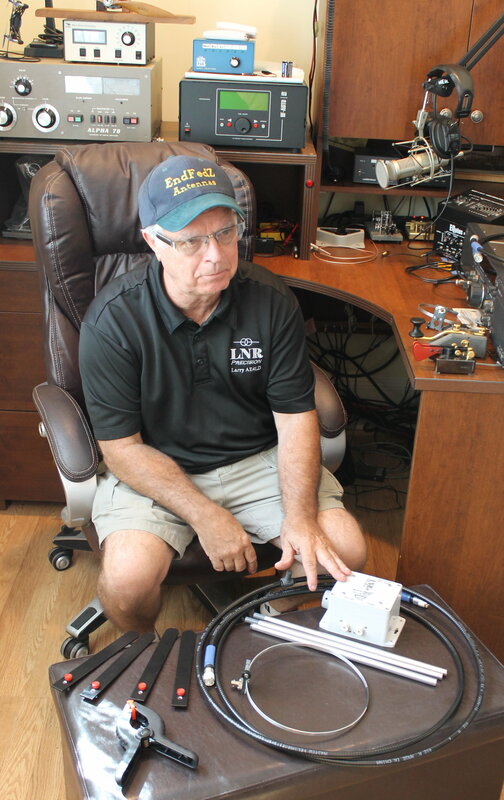 On 6M the system behaves more like a quad loop- broadbanded and gain about equal to a dipole. Maximum radiation is now perpendicular to the plane of the loop. 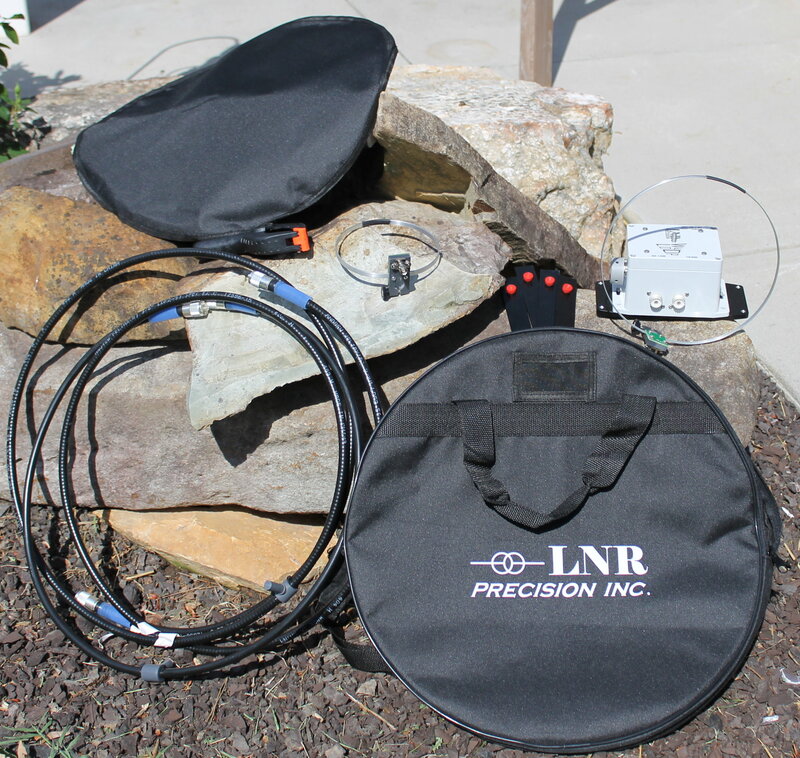 One full rotation of the variable cap is only 800KHz on 6M, making tuning extremely simple. Maximum radiation is at right angles to the loop as would be expected with a larger circumference loop (in terms of wavelength). The support mast breaks down into three (3) pieces, each one under 14”. 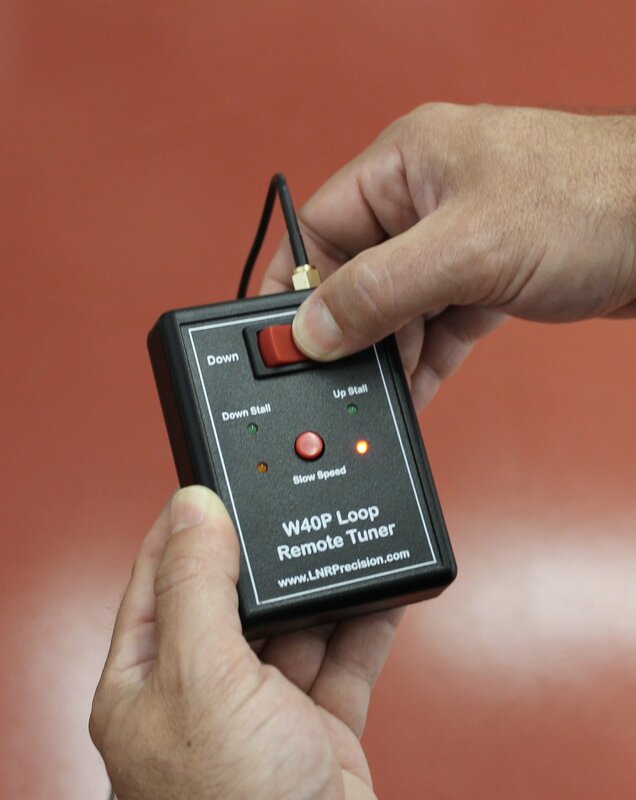 A unique tuning scale on the front of the enclosure makes for getting the loop tuned to each band extremely easy. There is a lot of confusion regarding loop efficiency and the on-line calculators. Calculators such as Pacific66 may have limited use in specifying an L or C for a loop, but cannot possibly predict real world efficiency because it does not ask for the information required for that calculation. The AA5TB calculator is better but can be confusing to the uninformed, because the -3dB bandwidth (an easily measurable quantity) in the calculator is a dependent variable and loss resistance is an independent variable. This was the calculator used to arrive at the gain figures of the competitor’s loops. 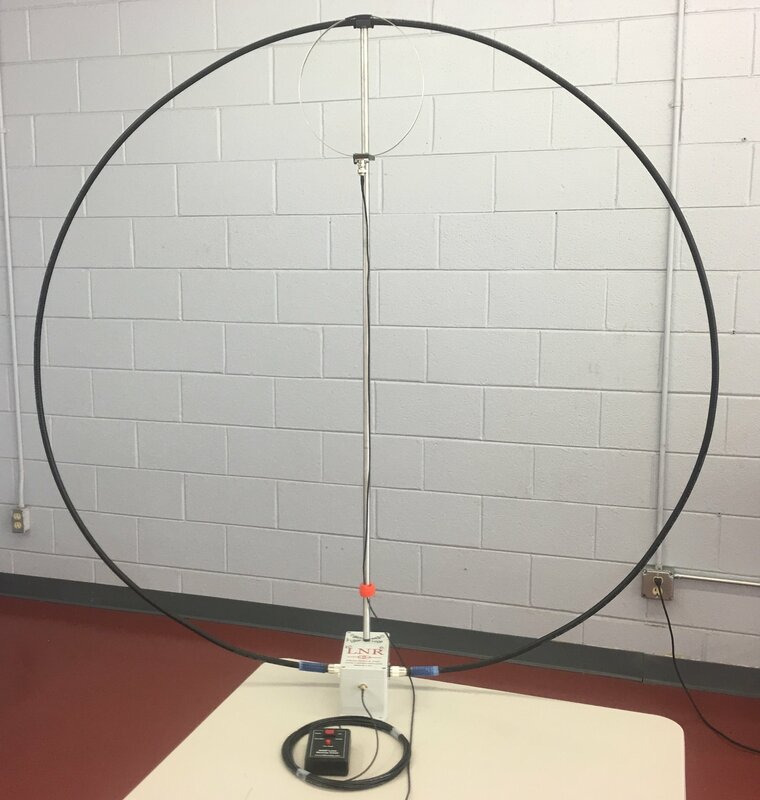 The Alex Loop, Alpha Loop and G4TPH along with the W4OP loop were all tested with the bottom of the loops 10’ above 2mS/m ground. In the case of the Chameleon loop, we used their SWR figures. There may be a bit of differential in the Chameleon results as they say the loop was varied in height above ground during SWR data taking.(?) It would appear that this was perhaps done to yield better SWR results on some bands. Make sure to look in our gallery of pictures for SWR Plots! Shipping Size: 18" x 18" x 4"